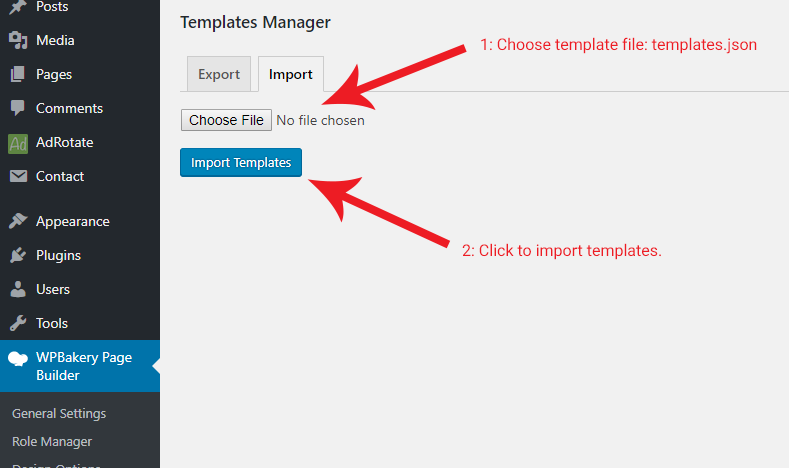 You starting a new website and would like to take your SAVED TEMPLATES? 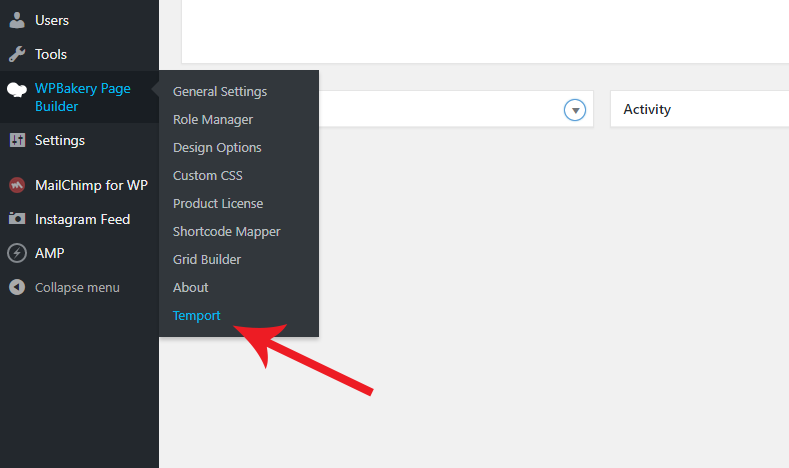 Simply export your templates and import them to your new website with TEMPORT. 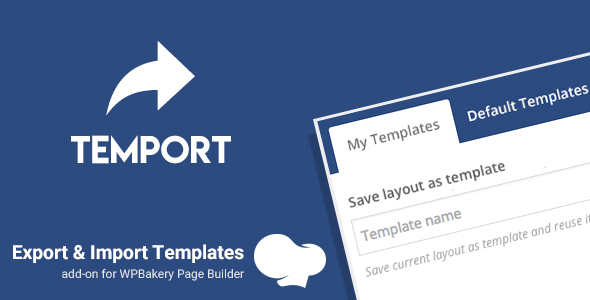 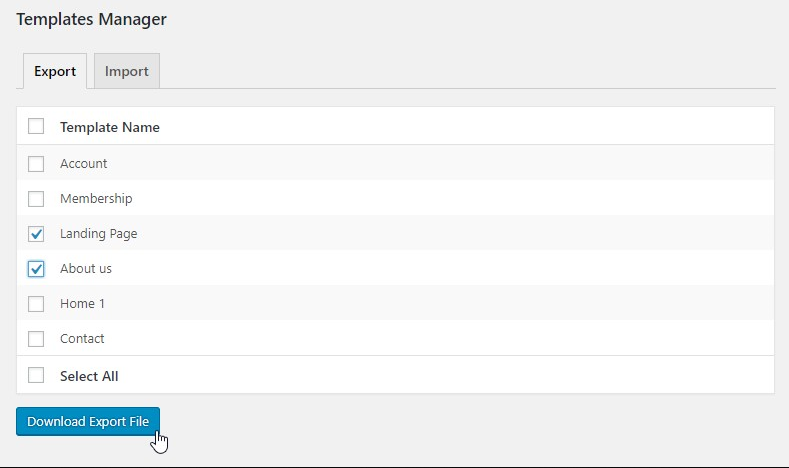 TEMPORT allows you Export & Import saved templates for WPBakery Page Builder (formerly Visual Composer) in few clicks.